Better lead velocity. Pun intended. 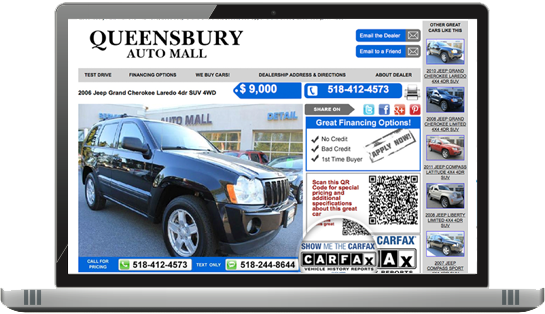 Margins are tight on used cars, and getting quality traffic can be costly. This is where GreenBanana’s managed inventory feed comes in. Our platform simplifies the distribution of your inventory across multiple platforms and social channels. Leads come directly to your CRM. Sell a car? We pulled the listing for you. It’s that simple. GreenBanana’s platform tracks views, average cost per lead, lead type, and much more. Correlate lead velocity with cars sold. We don’t lock our customers into long contracts. Our service moves cars, and customers thank us with their loyalty. Your data is collected from all points of interaction. Leads can contact you by the means that works best – phone, email, text & credit reports. No matter the channel, our system captures valuable lead information. GreenBanana’s system can even send your BDC custom alerts when desirable private-party cars are posted for sale. Set notifications for make, model, year, location, and other important features. Watching your marketing spend? GreenBanana’s reporting tool will monitor cost per lead, collect traffic stats, and calculate true ROI on your lead generation spend.